Please enter your zip code in the box below to find a retail location in your area. 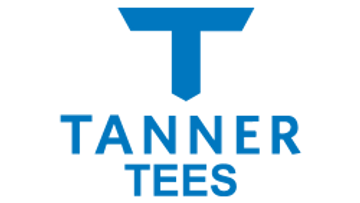 We recommend contacting the store to ensure they have the Tanner Tees product you are looking for. Otherwise, please visit our store as we maintain a complete stock on all items and ship within one business day. If your search does not return any stores, we do not currently have a retail partner within 50 miles of the zip code entered.